Classical, Klezmer, Jazz/Gypsy Jazz, Balkan, Theory. Fantastic opportunity arises to get lessons from Oleg Lapidus, MA in Music – musician, composer and winner of many international awards. 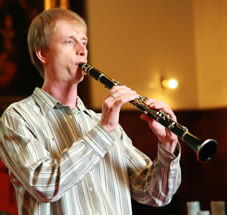 Oleg possesses secrets of playing Piano, Sax, Flute and Clarinet and he can boast successful, over 15 years, teaching experience in many countries including the UK. 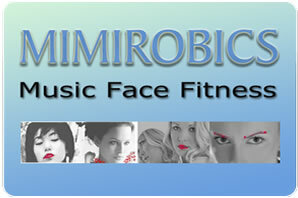 Oleg Lapidus is a well established London music teacher. He welcomes every opportunity to help young talents to find their way to success. Tuition at Oleg's facilities or at your own place.